While Cygnus II is very spacious, her first owner and builder did not design her for multiple overnight guests. When guests want the yacht for more than a single day, we are offer Cygnus as a floating limo … taking guests to overnight destinations of their choosing instead of having them sleep aboard the yacht. We have found this to be popular as it is more comfortable more interesting for our guests. First mate Jody Reynolds works with charterers and area resorts to provide accommodations most suited to their needs and interests. • Charter our spacious historic yacht as your private limousine to chauffeur you to and from nearby destinations and resorts. Although Cygnus II does not accommodate overnight guests, we are delighted to assist with excellent hotel or dining arrangements for your chosen destination. Note: For those guests who would like to travel by water, but time is limited or you don’t want to spend the night, Cygnus offers one-way charters with limousine return. • Just tour the yacht and relax on her wonderful aft deck and enjoy the sights of historic downtown Beaufort, the 1000 Islands and other Cygnus destinations ….without leaving the dock. While we can only accommodate six guests underway, we can entertain up to 20 guests dockside. • Use Cygnus to commemorate truly special events or important photo occasions, such as weddings, engagements, anniversaries, birthdays and sadly saying goodbye. The wonderful mahogany and her exquisite craftsmanship make this yacht a truly unique venue for your most precious moments. • Come aboard to spend an hour (or more) learning about the history of classic yachts, restoration and maintenance, and/or cruising the Intracoastal Waterway from Captain Mike and First Mate Jody. Hands on training an option. Shhhh. While most classic charter yachts are based in Florida, Newport or other crowded destinations, Cygnus II takes you to very special lovely, historic destinations where you can relax and enjoy yourself away from the mob. Cygnus II’s owners have traveled every inch of the Intracoastal Waterway. And without question one of the most beautiful, pleasant and enjoyable stops along the way is the 300-year-old city of Beaufort, SC (not to be confused with Beaufort, NC, which is named after the same person but pronounced differently). During spring and fall months, Cygnus II is docked right downtown along the palmetto- and flower-lined park of Beaufort’s waterfront, with its shops, pubs and galleries. There is a reason this is one of the all time favorite destinations for Intracoastal Waterway (ICW) cruisers. And Cygnus II is proud to offer cruises around the historic waters of the lowcountry. Guests can enjoy the spectacular scenery and abundant wildlife of nearby islands, or visit golf and tennis mecca Hilton Head Island … the art community of Bluffton, or the exciting nightlife of Savannah, just 40 miles away. Cygnus can also offer visits to Dataw and Daufuskie Island, which can only be reached by water. This area is a wildlife mecca. 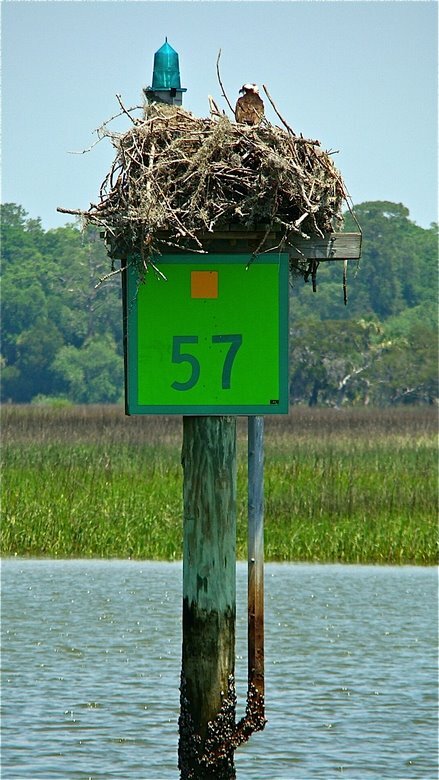 Guests can spot birds ranging from herons to bald eagles to osprey (and their young) to loons, pelicans to bald eagles. Dolphins abound … frolicking in the yacht’s wake, or riding the crest of her bow wave. Sea turtles are also indigenous to the lowcountry, and can be spotted frequently. From the mansions that line Bay Street to famous resorts such as the Inn at Palmetto Bluffs, and the golf resorts of Hilton Head, there’s plenty on land to look at. And, for those who want to see the city of Beaufort, we recommend the carriage tours located right next to our dock. 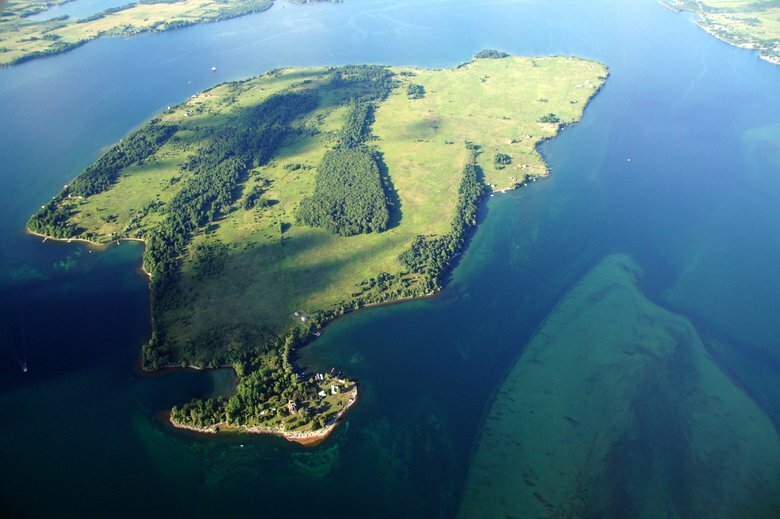 In the era of classic yachting, an alternative to glitzy Newport and Bar Harbor was the privacy and serenity of the 1000 Islands. The area was frequented by captains of industry and their lovely yachts. Cygnus II is proud to charter in this wonderful part of the world … it has all the scenery of Maine without the fog, cold water or humungous tides and salt. For the most part, the area is well-protected, making passages relaxing as well as scenic. 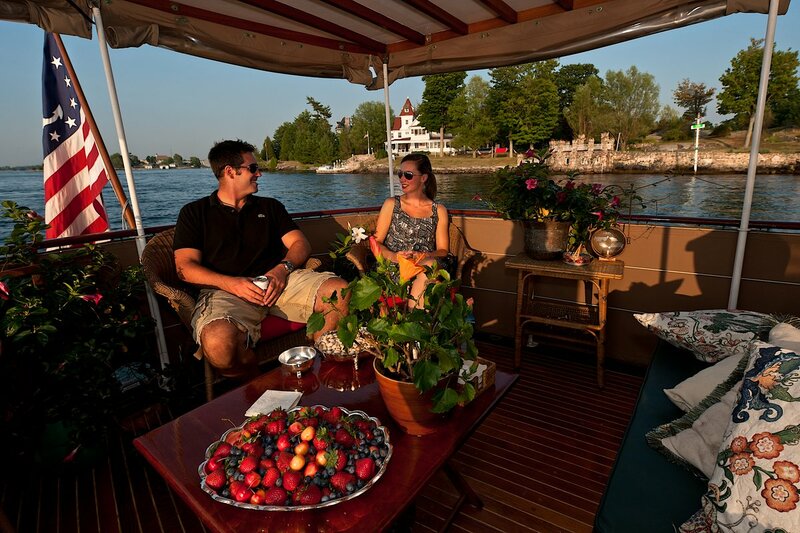 From July through early September we invite you to cool off aboard Cygnus II in the crystal clear fresh waters of the spectacular 1000 Islands resort area on the U.S. Canadian Border … visiting island castles, quiet anchorages, quaint historic villages and the charming Canadian cities of Kingston and Gananoque. Cygnus II will charter from Clayton, Alexandria Bay and Wellesley Island. 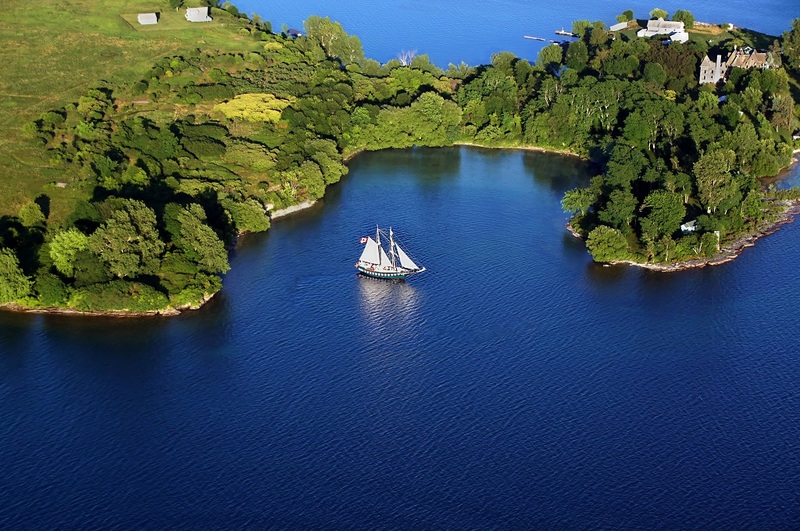 For those with a serious interest in classic yachting, there are two significant Antique Boat and Yacht Council classic boat shows each summer which thousands of visitors attend. Spend a night at an island castle. 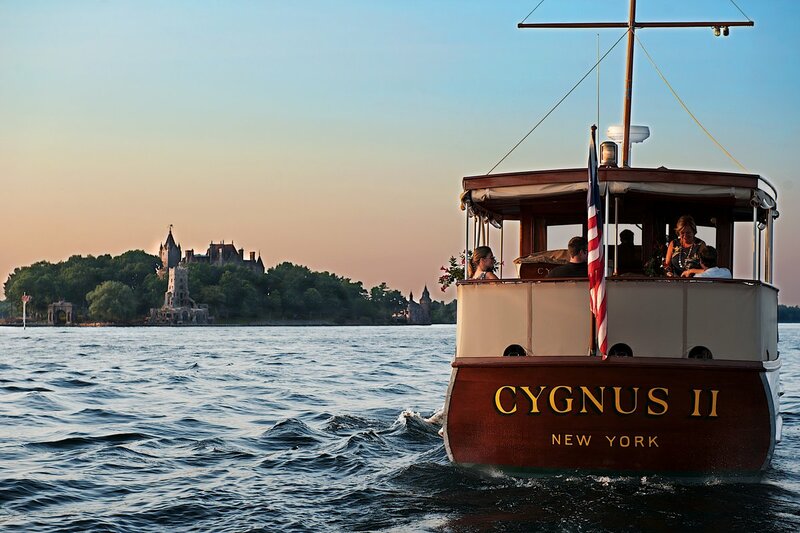 If you choose to use Cygnus II as your floating limo, we will help with reservations for you to spend a night at Singer Island Castle, or one of the stunning victorian cottages in famous Thousand Islands Park, or at a resort on the US or Canadian side of the St. Lawrence River. Charters can also be arranged to tour the scenic historic Rideau Canal, which runs between Kingston, Ontario and Ottawa. Bald eagles have returned to the area, as have osprey … one can see otters and other swimming creatures, such as turtles that line the banks on tree stumps. 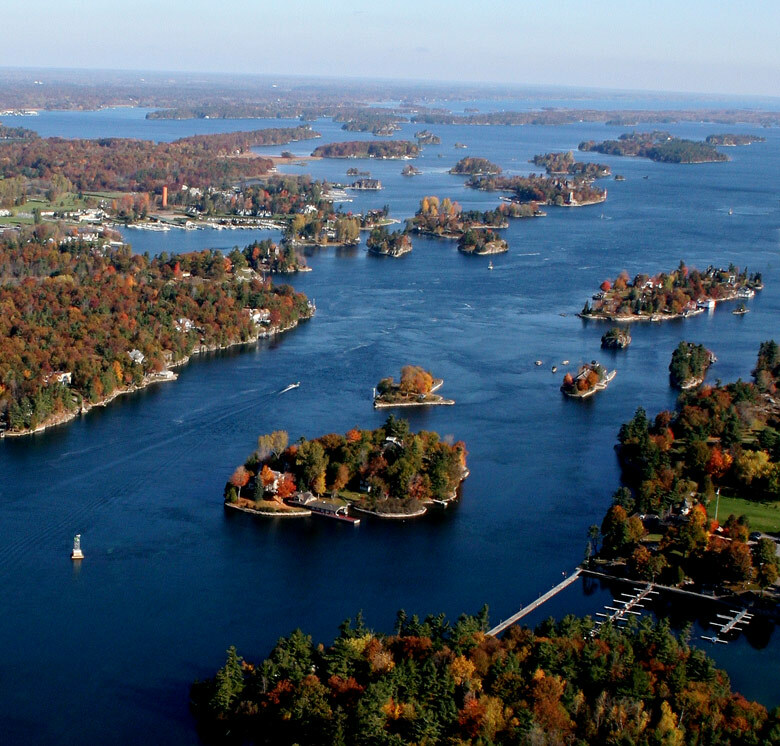 A favorite pastime is visiting the 17 Canadian park islands among the 1000 Islands , where guests can hike on nature trails and swim in clear protected waters. Or, guests may tour the Antique Boat Museum of Clayton, or relax at one of the yacht clubs to which Cygnus belongs. Note: for trips to Canada or its islands a valid passport is required. Between our winter home in Beaufort and the Canadian border, Cygnus II passes through spectacular waterways along the ICW and to the north. 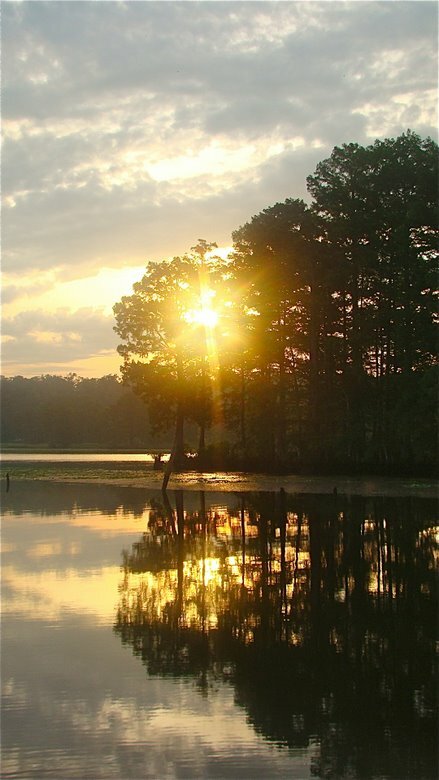 With the exception of parts of North Carolina, much of this area is still unspoiled and filled with wildlife. 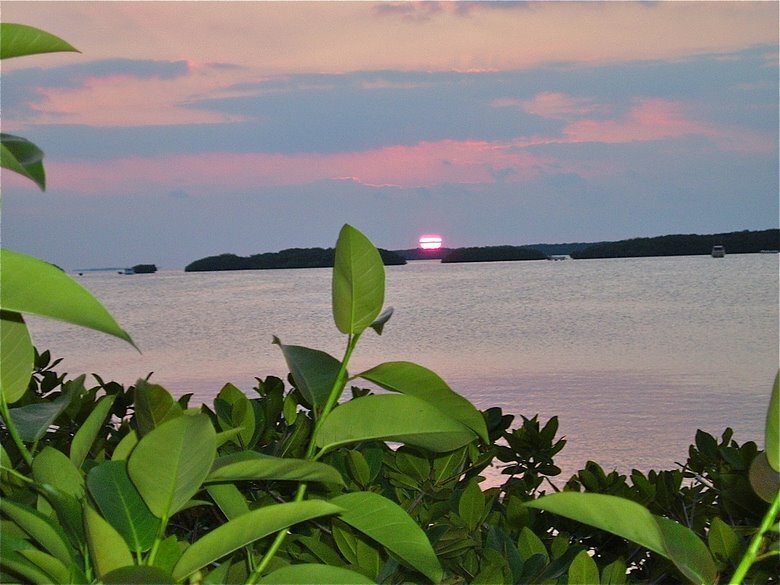 Our route north and south offers limited charter opportunities …for those interested in the scenic and mostly unspoiled beauty of the Intracoastal waterway, or the historic cities and towns along the way, it’s an incredible journey. Beaufort - Charleston, SC – passing some of the most exquisite rivers along the lowcountry coastline. Guests can also experience two of the south’s most historic cities, one small and intimate, one large and filled with cultural activities. Charleston - Georgetown, SC – the trip north from Charleston passes through famous Cape Romaine wildlife sanctuary and historic McClellanville with its wonderful shrimp fleet to Georgetown, the third oldest city in South Carolina. 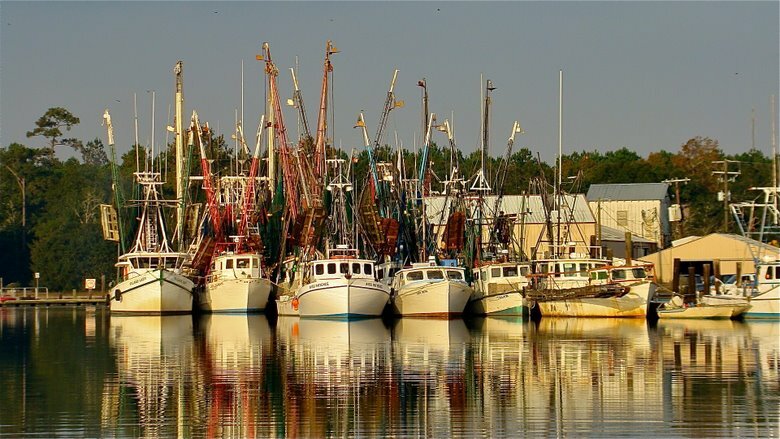 Georgetown – Southport, NC – this stretch of the trip meanders through the cypress-lined Waccamaw River, generally agreed to be a major highlight of the ICW. The quiet passage is just few miles west of the bustling resort area of Murrell’s Inlet and Litchfield Plantation and Pawley’s Island…but you’d never know it. One also passes Myrtle Beach, where you can stop for shopping along the way. Southport, a seaport at the mouth of the Cape Fear River, is a nice resort village, and the beautiful Bald Island is just a short ferry ride way. Eastern Shore Charters – in mid-June, we will be located on the incomparable eastern shore of the Chesapeake Bay, where Cygnus will participate in the famous St. Michael’s Antique and Classic Boat Show. We also visit Oxford, one of the most beautiful and historic cruising destinations on the east coast, and cruise along the Choptank and Tred Avon Rivers. Hudson River Cruises – the Hudson River, running from New York City to upstate NY, is one of the most incredibly beautiful cruises anywhere. The route takes you past vineyards, under the Bear Mountain Bridge in the mountains, past West Point Academy, and into Kingston, once the Capitol of New York. Another very historic town, Kingston has excellent restaurants and an antique boat museum. 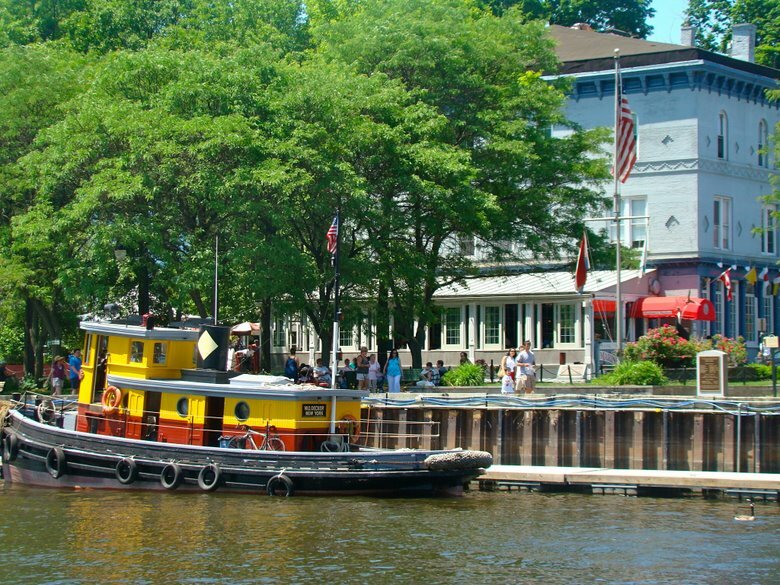 Erie Canal Charters – Starting at the “flight” of five back-to-back locks just west of Troy, the Erie Canal runs through beautiful country to Oneida Lake, just north of Syracuse. 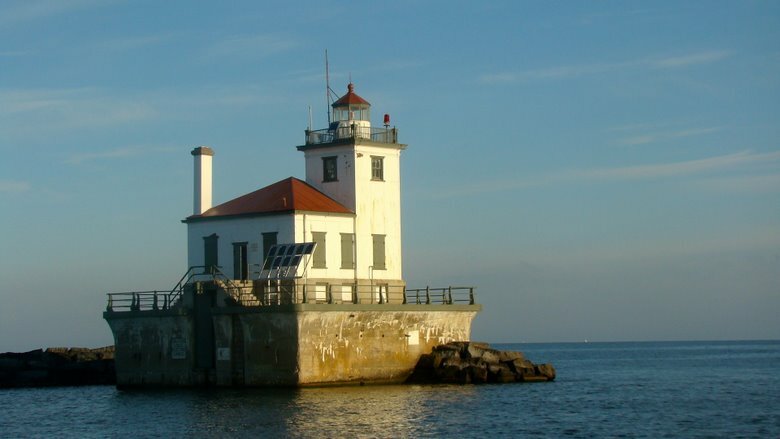 Charters are limited here due to lack of accommodations, but for those who can handle their own logistics, the eastern portion of the Erie Canal journey is well worth the effort. Due to the fact that these charters take place while the yacht is in transit, they may be are subject to unavoidable weather delays.